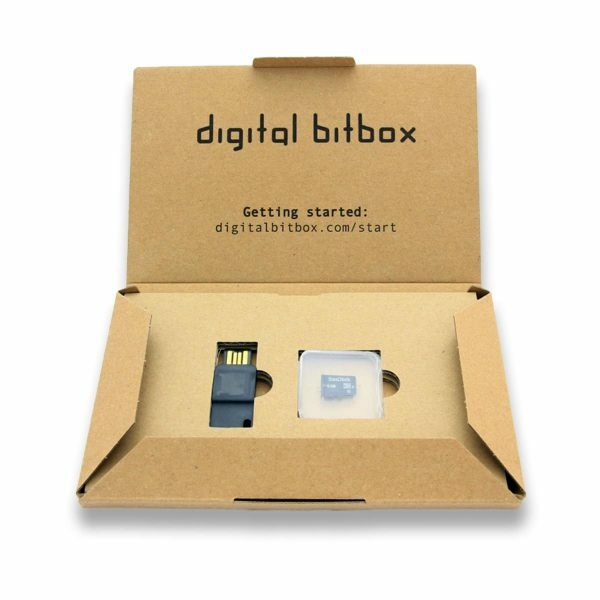 Digital Bitbox - Secure Hardware Wallet for Bitcoin, Ethereum and ERC20. Bitbox is a Hardware Wallet for Bitcoin, Ethereum, Litecoin en ERC-20 tokens. Their focus is on Privacy and Security, offering Multisig and 2FA as standard features. The unique SD-cards serves as the ultimate backup of your cryptocurrencies. 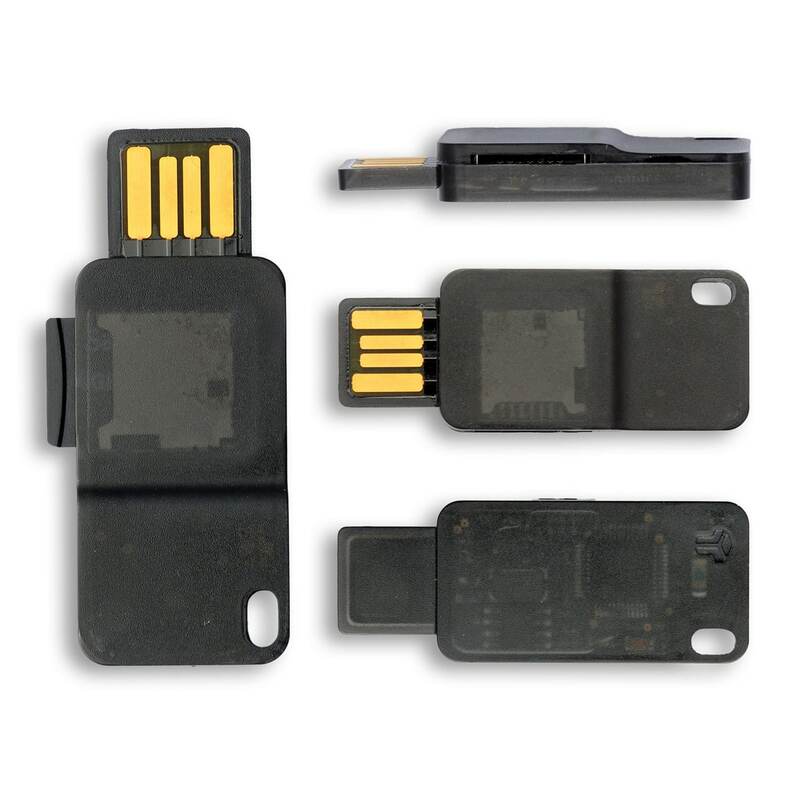 Bitbox is a compact but extremely secure Hardware Wallet. 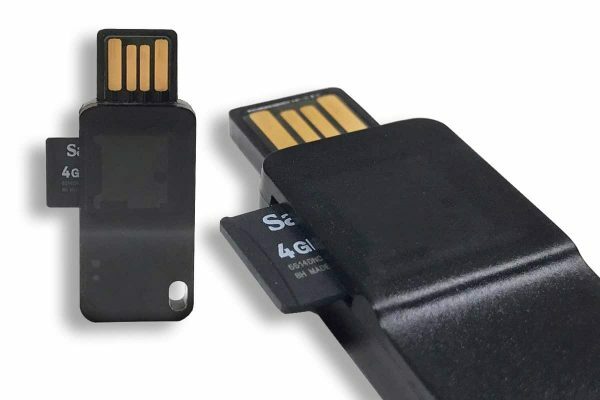 Unique about this wallet is the micro-SD card that functions as a backup. Therefore you don’t have to bother with a 24-word recovery seed. 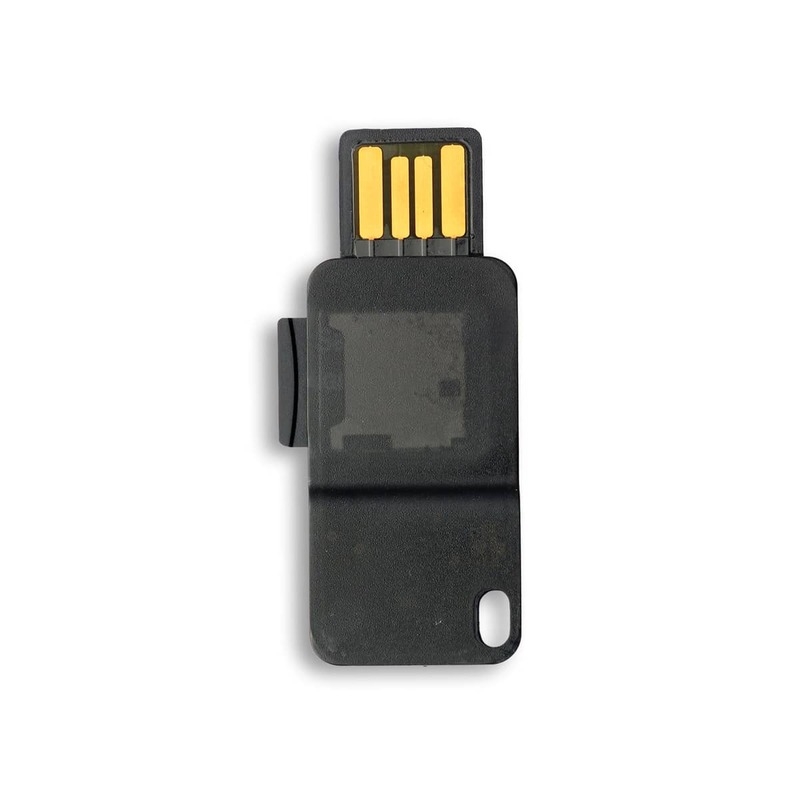 Your private keys are safely stored on the SD card. After creating a backup you can store the SD card in a secure place. Bitbox focusses on safety and privacy. Where other companies quickly try to add as many coins as possible, they focus on doing a few things extremely well. Bitbox also offers Multisig, which is an advanced security feature requiring multiple devices to approve a transaction. 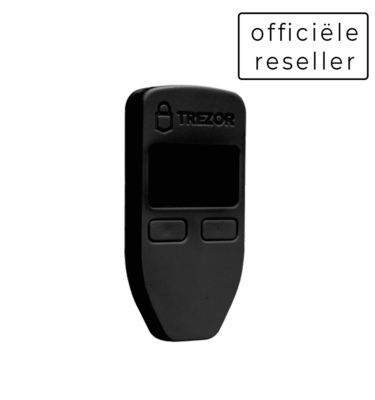 The Hidden Wallet function allows you to open a fake wallet in case a situation requires, like a hostage or security situation. This way nobody knows your real wallet and there is no way to find out. Bitbox is producted in Switzerland by the company Shift Cryptosecurity. Own native software that reduces the risk known to browser-based clients. TOR and Tails OS compatible. 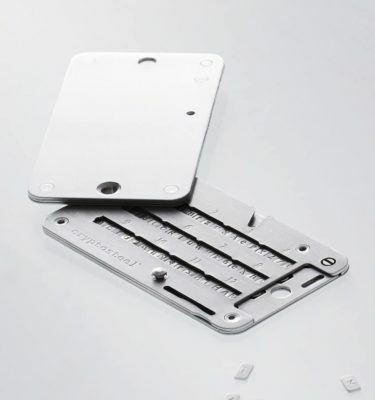 Your private key is stored on a secury chip, safe from physical attacks. Compact and easy to car. Suble design prevents unwanted attention. Smart verification via mobile 2FA app.